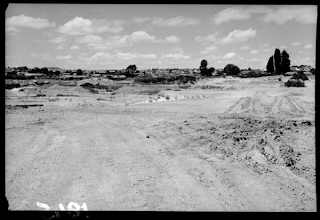 New Lynn is under development. Stage two was completed when the Merchant Quarter in the historic heart of New Lynn was officially opened this year, signalling the completion of the second phase of growth. The iconic new buildings reflect New Lynn’s geography and heritage. Inspiration from the west coast bush can be seen in the medical centre’s triangular precast concrete panels and the panel edge colours match Crown Lynn tea saucers. The cladding of the car park takes it cue from west coast beaches and the air vents reference those of the 1969 Holden Monaro. Links to New Lynn’s history as the cradle of ceramics and pottery in New Zealand are signalled by public art made from bricks and the Ambrico Place brick kiln feature. Future public investment will include the development of Crown Lynn Park on the old clay pits site previously used by the iconic ceramics producer. 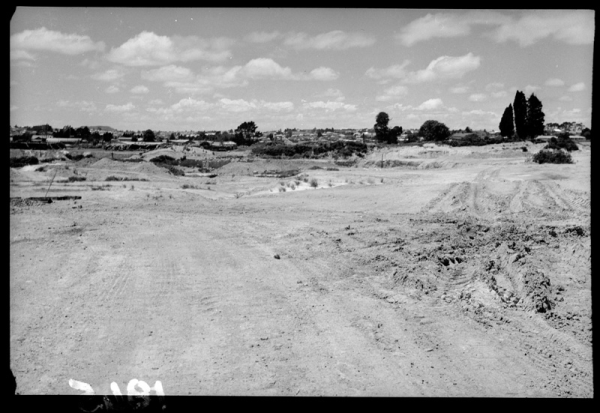 Let's take a trip back in New Lynn's past and see where the modern New Lynn first came from ..... Land was first occupied in the area during the 1300s by Māori. The Crown purchased the land east and west of the main ridge during the 1850s. In 1863 Frederick Utting named the area New Lynn after its resemblance to Kings Lynn in Norfolk. 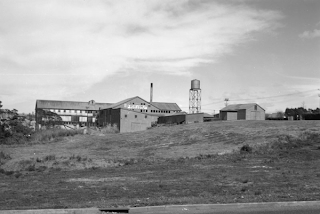 By 1852, the first west Auckland brickyard was established on the Whau Creek. 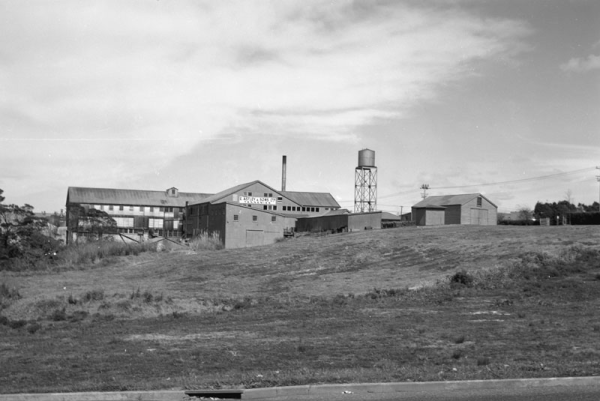 During the 1870s, 13 brickyards were established along the Whau Creek on waterways, including Monier Brickworks which continues to operate today. 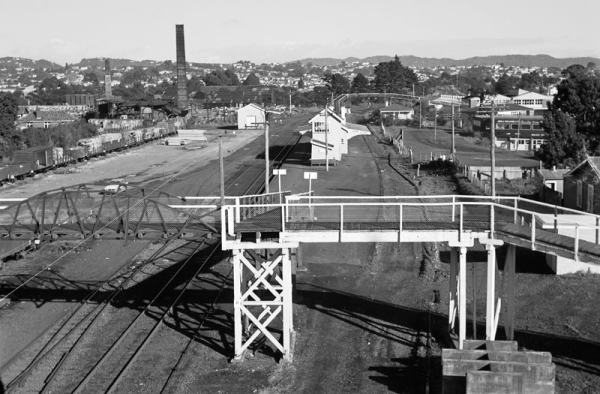 In the 1880s the railway opened and by 1888 the Astley Tannery was established on the edge of the Whau. 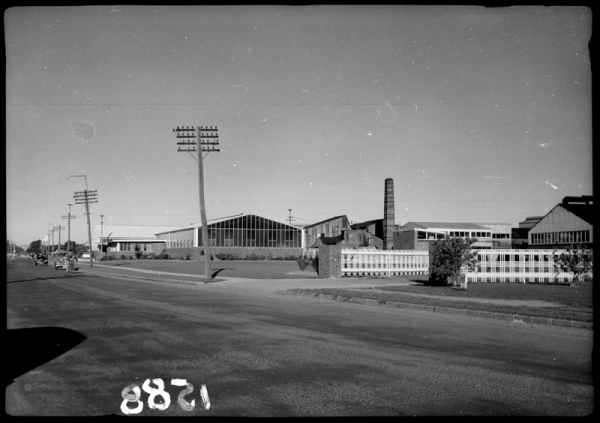 This building is possibly Auckland’s oldest industrial site in continuous use. 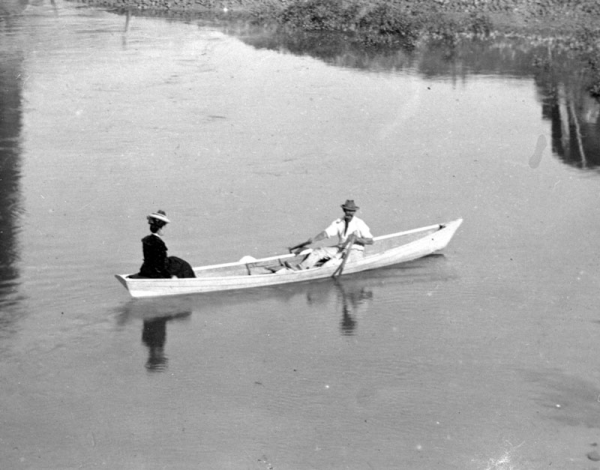 During WW1 the area was considered strategic due to the Whau River and the railway. Machine gun posts, tank traps and air raid shelters were built. Crown Lynn shut down manufacture. Success recognised - the New Lynn transformation project scooped four out of eight awards including the premier, Project Excellence Supreme Award at The Inaugural Project Management Community of Practice (PMCOP) Conference and Awards event on 11 July in Auckland. Thank you for posting the photo and information about E. Astley & Sons Tanneries. My father worked there for 50 years with the Astleys. He was their Accountant - Trevor Speirs. So nostalgic for me to see this photo. Thank you for your feedback, nice to have that connection back to your family. my home town I used to walk across that rail over bridge every morning on the way to school new Lynn primary school i lived in delta ave the first house in the street no 38. I remember one cold but clear winters morning on the way to school walking on to the bridge it was white covered in ice, and the morning train to town underneath me. I never throught if see it again.